Continuing our discussion of identity, students are asked to consider how identity is often not singular or fixed as represented in four contemporary novels. Each of the novels in this unit are centered around protagonists whose identity is “both/and,” focusing on multiplicity of the protagonist rather than singularity. 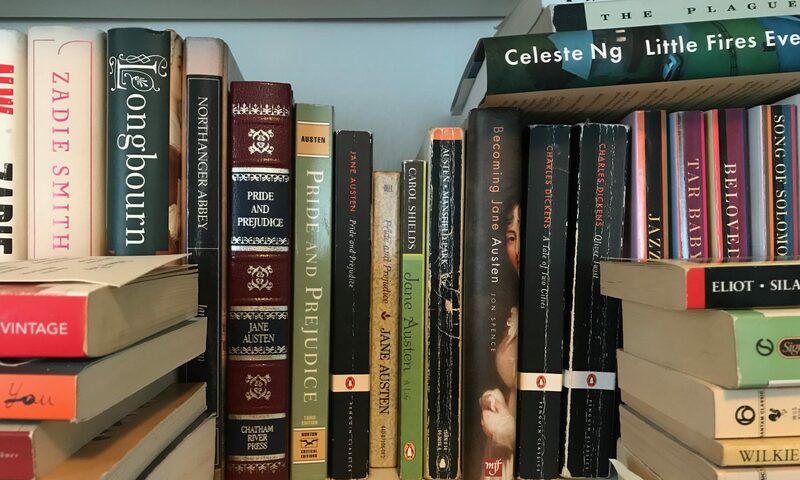 In reading these texts, students will consider their own relationship with the idea of multiplicity and the ways in which their self-identities are “both/and” through reading the texts. *Requirement meet with me or Writing Center on part of your draft. You should come to the conference with an area of focus. You could choose to focus on a paragraph, analysis, lead ins to quotes, etc. How did the writing of the essay go? You said you were going to focus on specific aspects of writing based on your first essay; how did you address them? What do you believe the strengths are of this essay? What would you like to continue to have feedback on? Print out a hard copy of the reflection before the end of class. Make sure your name is on it and turn in. What have these texts made you (re)consider about yourself? How have the novels created meaning for you? What aspects of the novels are important in relation to your project? What form will it take? How does the form support what you have to say?